Turn on the faucet in the sink and the sprayer, if you use one. Check around the base of each for any leaks. 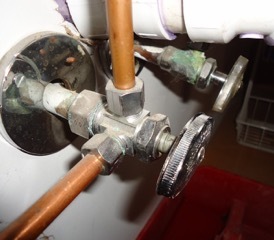 Don’t forget to look under the sink for any leaks or drips, including around the shutoff valves. Excess water can easily go unnoticed and lead to mold growth. If you have a garbage disposal, fill the sink with water and make sure it drains properly. Turn the water on, then the disposal unit and check for leaks under the sink near the disposal. Make sure it’s wired properly and that it’s plugged into a grounded outlet. Call an electrician if there are any problems with the wiring. Check the seals around the dishwasher to ensure they’re working properly. They can crack with age, become twisted or get food debris stuck under them, and not seal properly. It’s important to check the unit regularly and make sure it drains properly. Food can easily clog a drain and keep it from draining properly during the cycles. 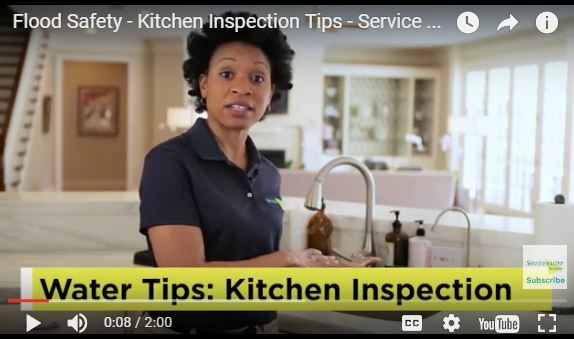 Even a unit that doesn’t use much water uses enough to cause a big mess if it’s all over your kitchen floor. Make sure the refrigerator’s drain line is working properly and check the ice maker. A kink in a hose or a clogged ice chute can lead to excess water in the kitchen. It’s important to know how to turn off the water to your home in case of a broken pipe to prevent further damage or if you are doing any repairs to water sources. The main water shutoff is in the front of your home near the street, and is usually turned off by turning a valve. Turning off the water first ensures that a minor repair job doesn’t turn into a major cleanup. Water damage cleanup costs vary, depending on the amount of damage and the size of the property. 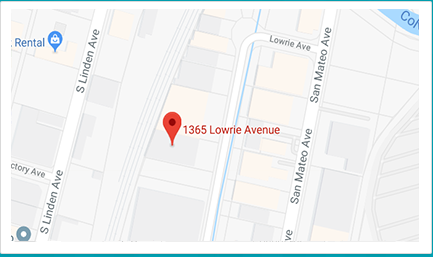 If you find excess water anywhere in your home or business in the San Francisco Bay area, call ServiceMaster Disaster Restoration and Recovery. Our technicians arrive onsite quickly to stop the spread of water, remove excess moisture and dry the area completely before more damage can occur or mold has a chance to grow. 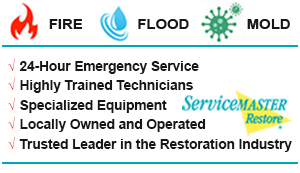 Whether it’s waste water, sewage, rainwater or any kind of excess moisture, we have the equipment and training to handle cleanups large or small. We’ve been in the Bay area for over 30 years, servicing both residential and commercial clients.